If you’ve been under a rock and not yet got lost in the world of Pinterest, get involved! 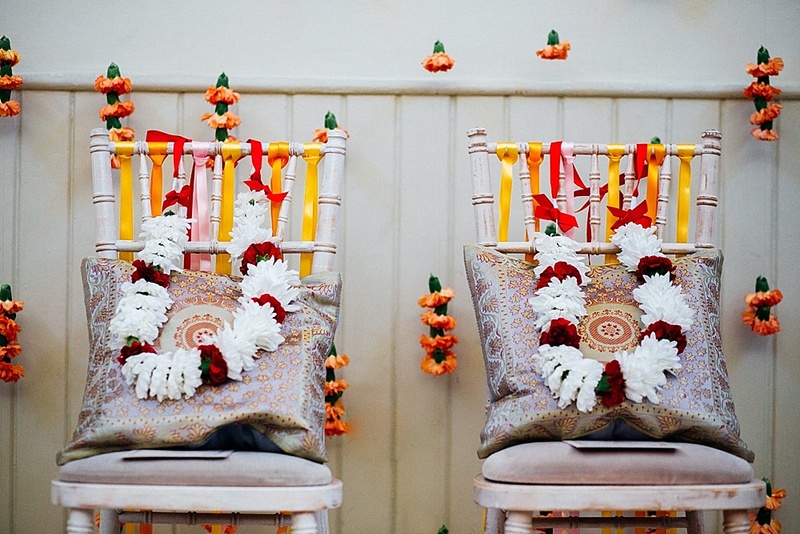 Pinterest boards can be your best friend when you’re planning a wedding. But there’s a whole world of visual delight out there, but it needs to be tamed before you fall in to overwhelm. 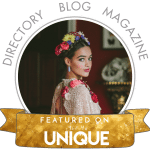 They’re a fab tool to discover loads of different wedding styles you might not have seen before, which you can then use to refine and define your overall style. This will lead you to the wedding suppliers that specialise in the style you’ve set your heart on. 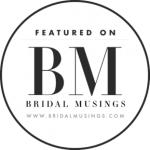 Not only is it an incredibly powerful wedding planning resource, but it also has all the charm of a scrapbook through which you (and your suppliers) can follow your journey so far. 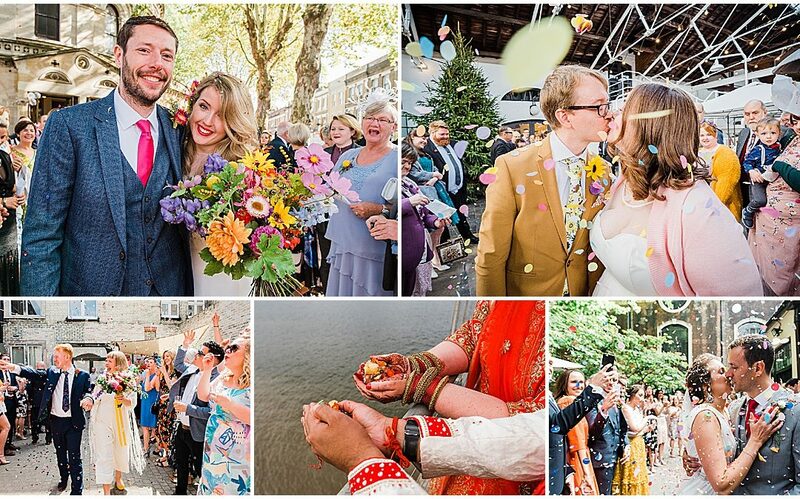 And if you’re not yet using Pinterest to plan your wedding, get on that bad boy pronto! It’s an amazing resource chock full of incredible inspiration and breathtaking visuals, as well as enough DIY tutorials to make Nick Knowles happy for the rest of his life. It’s all the good bits of beloved Instagram – mind-blowing, inspiring creativity – without the horrendous impostor syndrome that sometimes accompanies it. 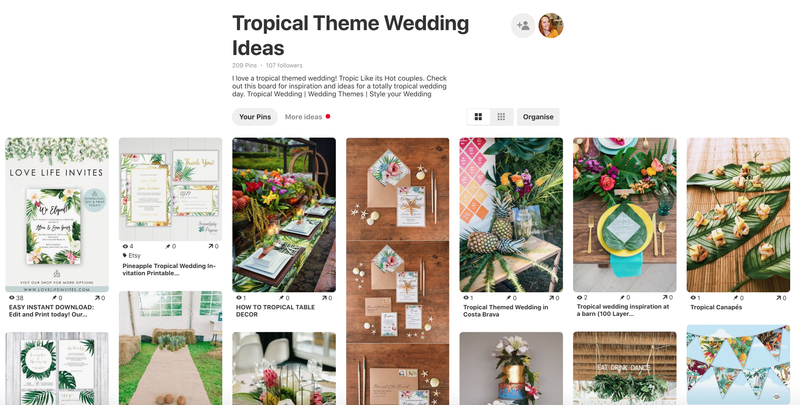 You may have used it before to plan a mega party or your new bathroom, but Pinterest really comes into its own when you’re wedding planning as it’s an excellent central resource. 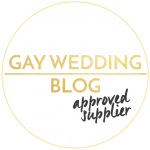 Chances are you probably won’t have ever organised something with this many different suppliers (at least, for your own personal life!) so having one place where all of your visual ideas are safe is super useful. When everything is organised piecemeal it can help you visualise the collaborative outcome, not to mention ti can keep you motivated and focused when interfering family and friends start questioning your creative direction. One of the great things about Pinterest is that it’s so full of ideas. Initially, start off by pinning images just because you like them and they make you feel good, not necessarily because they fit one ‘theme’. 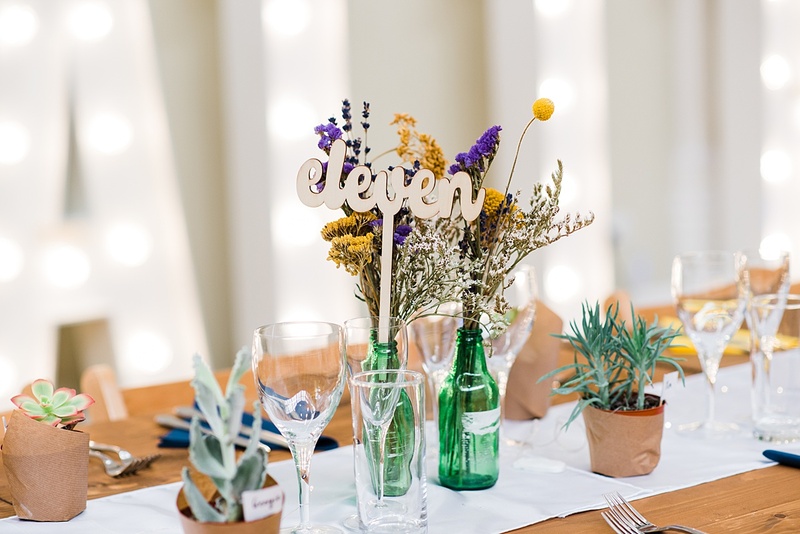 Once you’ve got the pinning bug, your board will truly represent you both and what you want from the wedding! In fact, it’s a really great way of helping choose the theme once you’ve got this in place, as it shows you what you’re naturally leaning towards and what you found and liked organically. 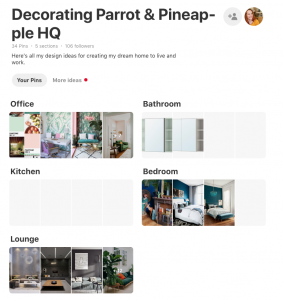 There’s a relatively new but totally game-changing feature which allows you to organise your Pinterest boards into “sections”; I strongly recommend you do this for your wedding planning boards. They enable you to keep everything organised and separate, yet still in the same space. 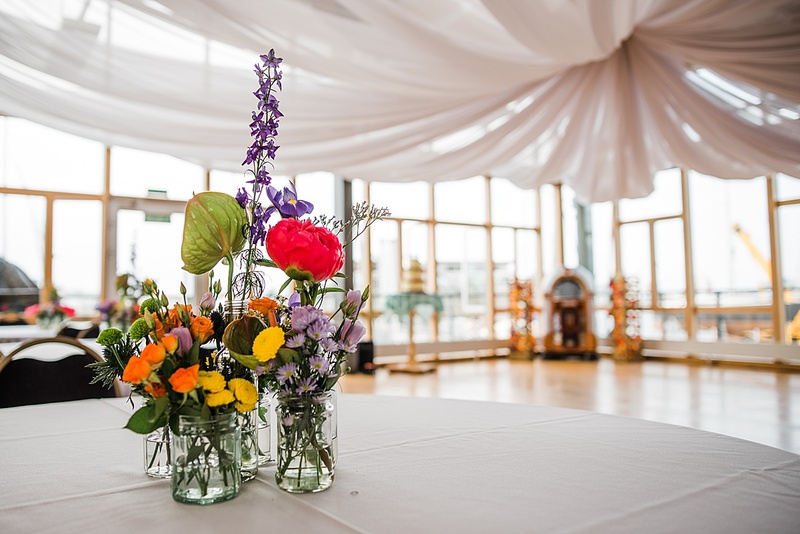 This is especially useful for wedding suppliers who are only dealing with one element of the wedding, but who need to draw on the vibe and inspiration as a whole to influence their work. 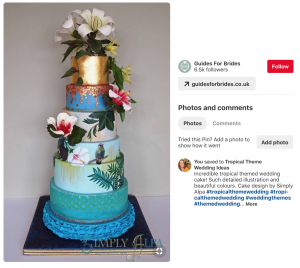 For example, your cake maker may look at your ‘cake’ section to get an idea of how you’re hoping your cake will look, but they may look at your “venue” or “décor” sections to see how their cake will fit into the wider picture. And better yet, if there’s an image you really like, but don’t quite know which section it best goes in yet, just save it to the general board – you can always move it later! When you get that pull on your heartstrings as you’re scrolling through and you see a dreamy image, make sure you make a note in the caption of what it is that you love about it. Hours of scrolling and 100 reference images later, you may not remember which specific bit of the image you found noteworthy! 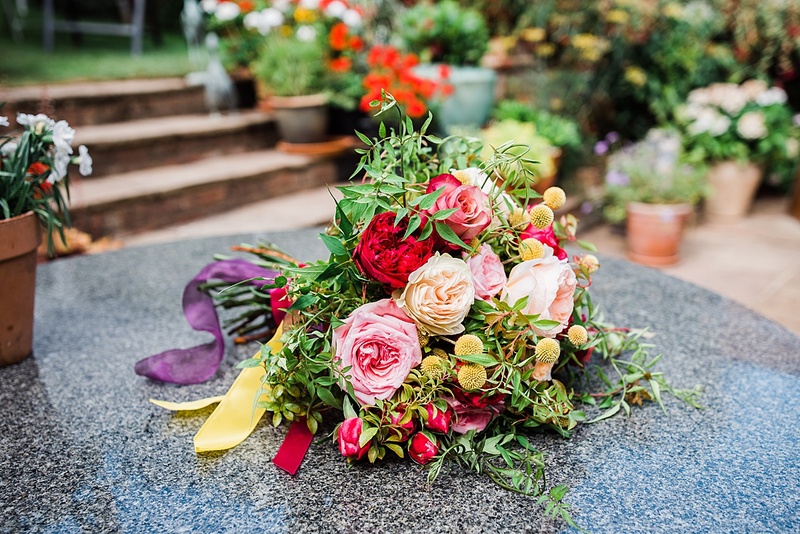 Once a pin is on your wedding planning board, it doesn’t need to stay there forever – as time passes and your vision for your wedding becomes clearer, it’s inevitable that some photos won’t be relevant any more. Every now and then, go back to your board and refine your ideas – you never know, you may also find a gem you’d forgotten about that is the missing piece! If you’re looking forward to revealing all the details and styling of the mega party at the big party, make sure you keep the board’s privacy as ‘hidden’. You’ve not worked so hard making all these little bits magic for people to ruin their own fun! And whilst we’re here – have you found me on Pinterest yet? 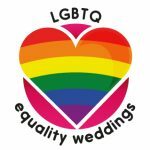 Come and hang with me at https://www.pinterest.co.uk/parrotpineapple for shed loads of unique and alternative wedding inspo and boards. 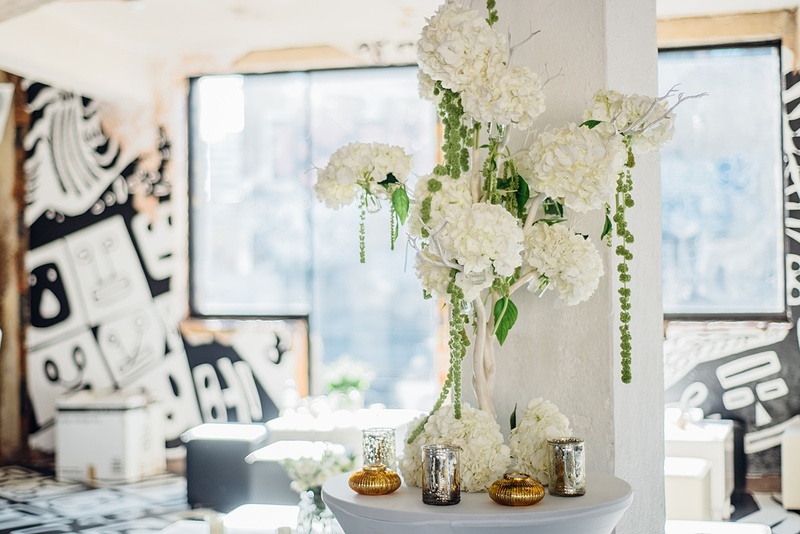 Rachel Emma Studio – Wedding styling, decor and stationery. All brightly coloured and beautiful pins. A feast for the eyes. 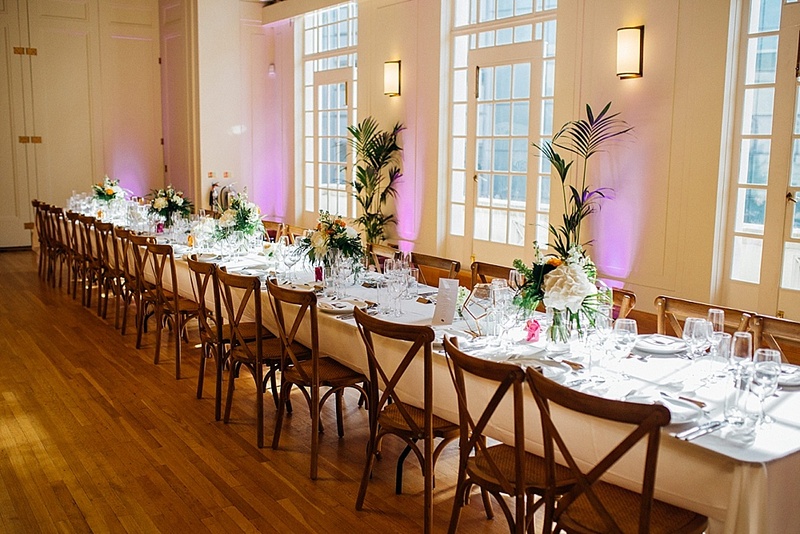 Perfectly Planned 4 You – Wedding planner specialising in beautiful, bespoke and bold.